I have no illusions about our president’s delusions and his deliberate deflection of the truth. He openly flaunts his ignorance of basic American history and is cavalier when dealing with America’s intricate and often complicated international relationships. I have no illusions where the president is taking America, because I see the darkening clouds of discontent and restlessness forming over the republic that was once a beacon to the world. Our Congress, once the voice and conscience of the people, is now debilitated and deteriorating into a voiceless, powerless, useless body of weak and lame men and women who are unable or unwilling to follow in the steps of the great American patriots who served before them, honorably and proudly. Now we only hear silence — the silence of the lame — the silence of acquiescence and submission from a once strong and independent body of government. I have no illusion that America is at war. It is not a war being fought with guns or bombs, where casualties can be readily seen. This war was planned and conceived in the boardrooms and bedrooms of select millionaires and billionaires, and in television and radio studios where small and simple-minded men and women of questionable character and conscience, connived and colluded a conspiracy of deceit as a means to “Make America Great Again.” It is a war from within our midst. And, instead of shouting loudly from every corridor in Congress, our elected officials have quietly and cowardly put down their voices, the sword of freedom. They have begun the dismantling of the very essence of our republic, all in a shameful silence that shatters the battle cries of past generations that fought and died for every freedom we take for granted, for every aspiration and inspiration our Forefathers envisioned for America, and most of all, for the very symbol the world has come to associate with the best humanity has to offer — truth, justice and perseverance — all that is America. In 1799, Patrick Henry made a public speech where he used words that live on in our American heritage: “Let us trust God, and our better judgment to set us right hereafter. United we stand, divided we fall. Let us not split into factions which must destroy that union upon which our existence hangs.” A movement to factionalize us is now underway in our country, and it is called “Make America Great Again.” It is without parallel in its potency and its determination. It is alien and abhorrent to most of us. The movement espouses disrespect and contempt of the human spirit, “alternative” facts (lies) and cheating, threats and violence. Unfortunately, it is a movement that we have seen the likes of in countries across the globe. 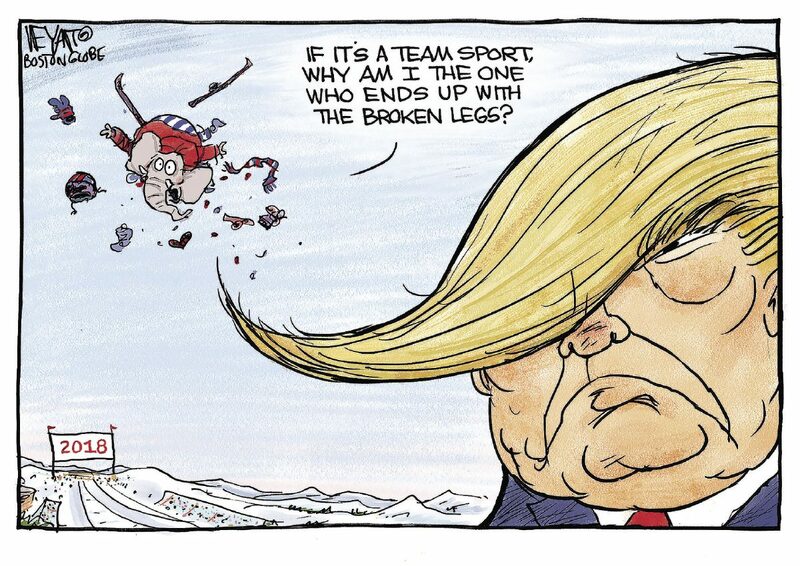 Now, it has come to America in the guise of a political party resolute on destroying a government, a country, a people, all for the sake of one man. Just think! Where have you seen and heard this same loud and constant bombastic rhetoric? I saw and heard it in my high school history class. It was the study of Nazi Germany and the horrors perpetrated in pursuit of a “pure homeland,” and of course, Stalin’s Russia, and his declaration that class war between the Proletariat and their enemies would intensify as socialism developed, and warning of a “danger from the right,” including his own Communist Party. 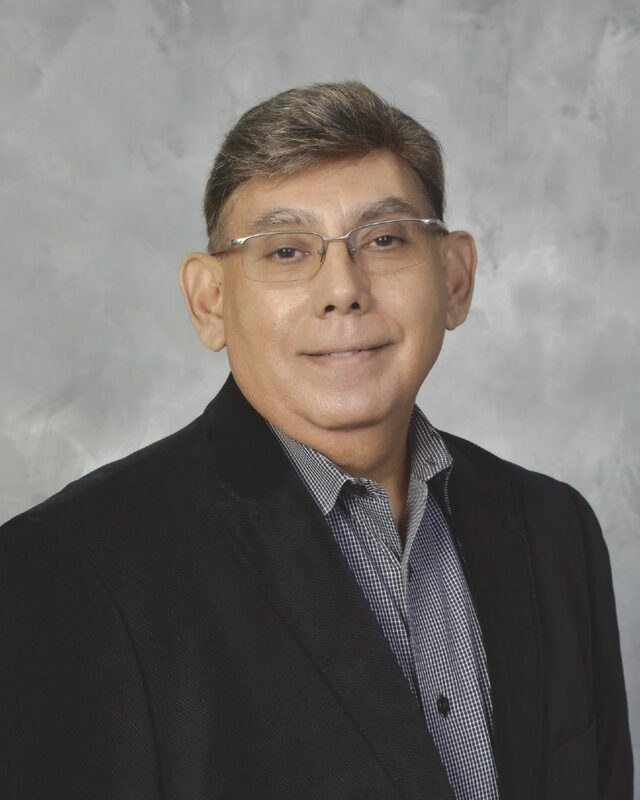 Al Garcia is a retired legal professional who lives in Palm Valley/Harlingen. History has given us studies in madness and how countries have unknowingly but willfully gone to their slaughter on the words of an unaccountable and untethered leader. Our checks and balances are not working. Congress has abandoned its constitutional role. And now, America is teetering on a weakened ledge, wavering and swaying. Stephen Douglas once said “Every man must be for the United States or against it. There can be no neutrals in this war; only patriots and traitors.” I have no illusion that America is at a crossroad in its history. America can either take back its long fought heritage or bend down on one knee to a movement destined to be taught in school to future generations of our children as one more example of a country’s suicide by incompetence and by unquestioned obedience to power. Let us take our voices back. Let the world know that the American people have a voice and that we’re back in business — stronger, united, free of “alternative” facts, and chastened by our own arrogance and insensitivity during the dark days of America’s brush with a movement resuscitated from the trash heap of history.